The Women’s Earth and Climate Action Network (WECAN) International is thrilled to announce the next phase of our Regional Climate Solutions Program in the Middle East/North Africa (MENA) Region. 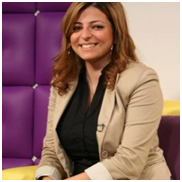 On the evening of March 28th, 30th and April 1, 2016 – women across the MENA region are invited to join WECAN and local coordinators, Fadoua Brour and Imene Hadjer Bouchair, for an online training focused on building a MENA ‘Women and Communities for 100% Renewables and Climate Justice Project’, and engaging in in-depth analysis on local and global climate justice movement building in the lead up to the U.N COP22 climate talks, to be held in Morocco in 2016. The training aims to build the MENA region movement of women for climate justice and solutions in advance of COP22; strengthen competencies and equip participants with new skills and knowledge around the theme of climate change, climate education and media; provide systemic analysis of the root causes of climate change and real on-the-ground solutions, renewable energy and other related topics; strengthen local collaboration to implement sustainable activities in the field of climate change across the Middle East/North Africa; and take next steps in developing women led, on-the-ground local climate initiatives into 2016. 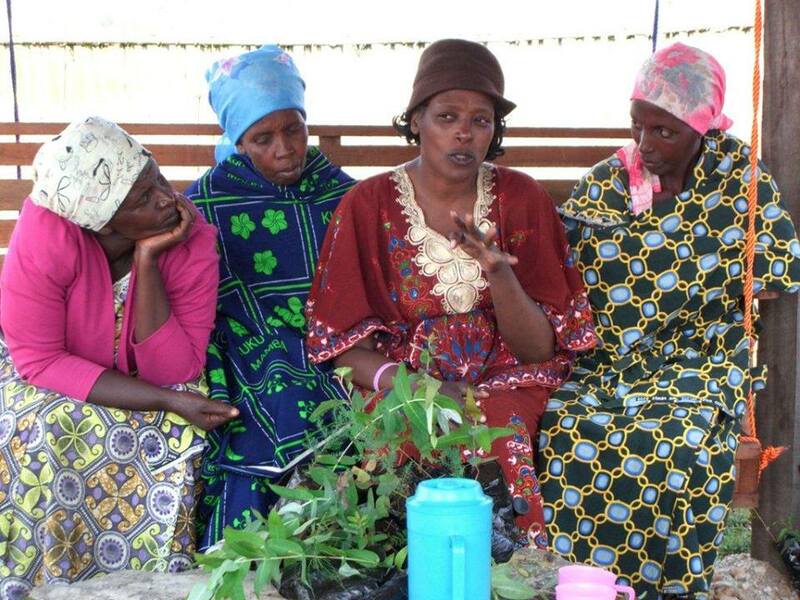 The training presents an excellent opportunity for networking with other women and organizational leaders from across the region, and for local women to be connected to the global women’s movement for climate justice. HOW: This training will be held on Zoom, a free program similar to Skype. You can join the training by calling in via phone, or using your computer or smartphone internet connection. We encourage all interested participants to SAVE THE DATE and confirm their participation by March 10. 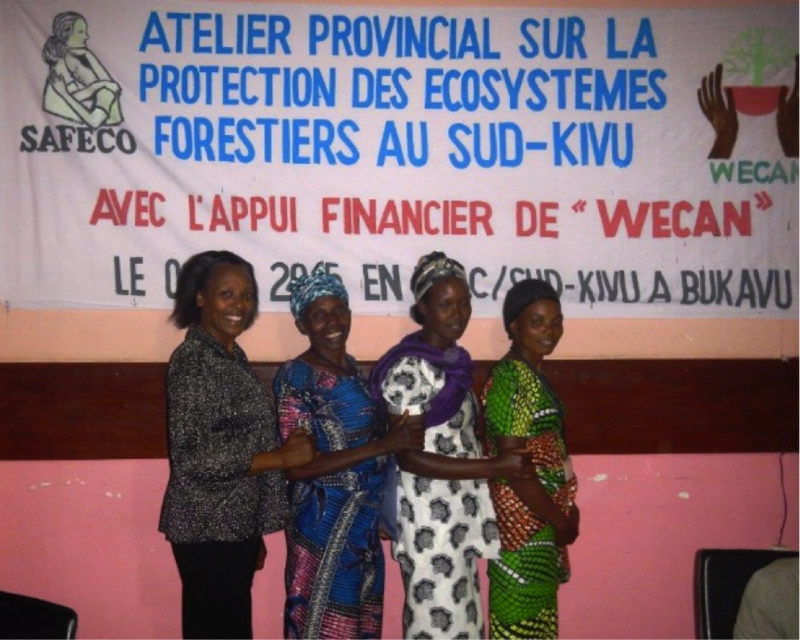 For almost two years, women in South Kivu Province, Democratic Republic of Congo have been organizing through the Women’s Earth & Climate Action Network (WECAN) Regional program with local partner Synergie des Associations Feminines du Congo (SAFECO) to raise awareness about deforestation, protection of the Itombwe Rainforest, and defending the rights of Indigenous Pygmy Peoples and the local communities living in and around forest areas. 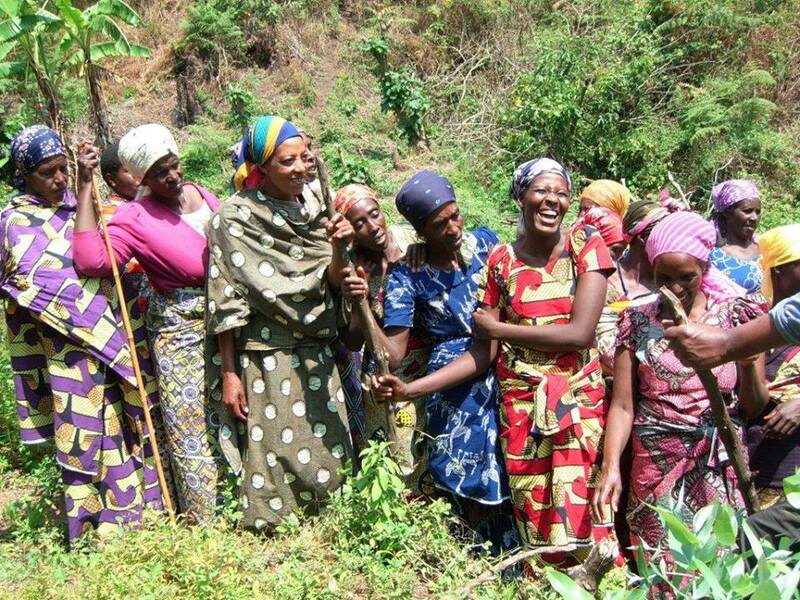 Through an ongoing series of online and on-the-ground trainings with WECAN – the women have built understanding about local and international environmental protection laws, Rights of Nature, the need for women’s leadership, and how care and damages to local ecosystems fits into a worldwide story of climate crisis and hope. 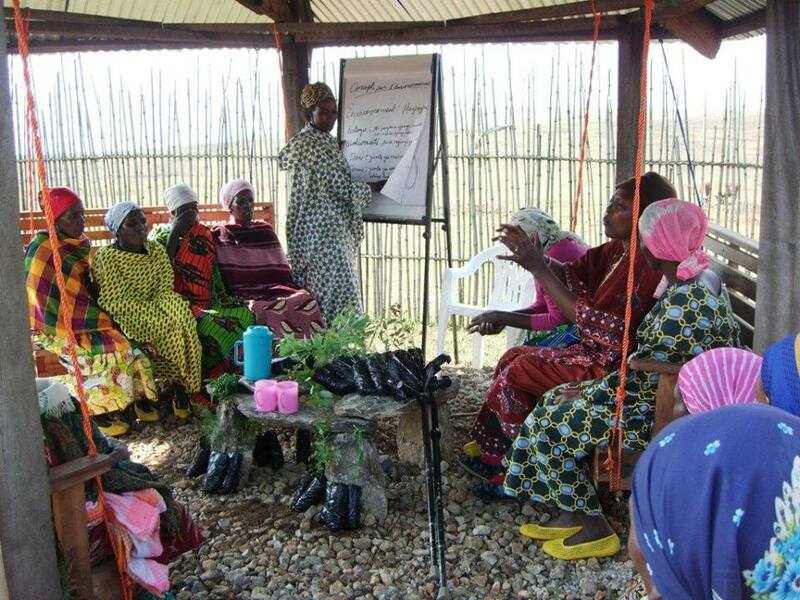 The women have come together to share their Traditional Ecologic Knowledge and strategize on how to protect it, exchange information about the medicinal properties of local forest plants, and envision the transformation of the now stripped dry landscape back into the lush forest that remains in bits and pieces across the region. 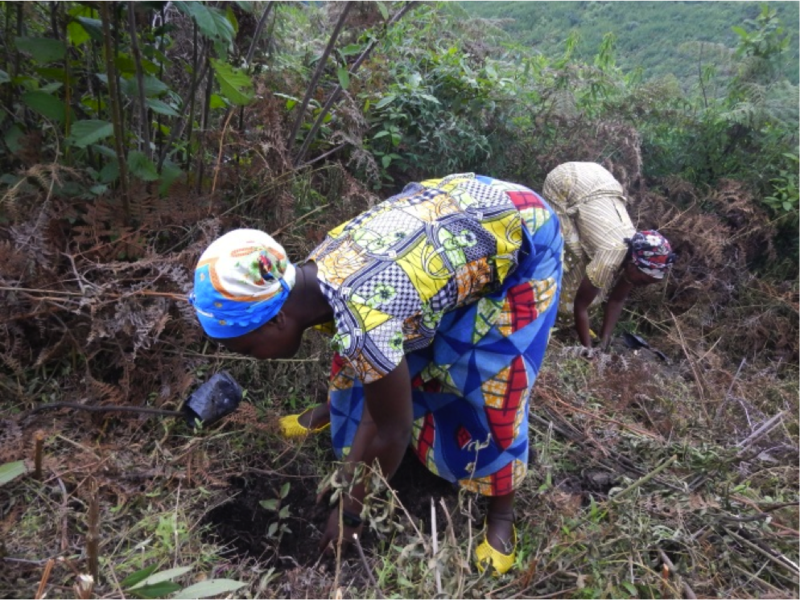 In recent months the women have moved from analysis to action – beginning to employ solar lights and Improved Cooking Stoves to lessen their demands for fuel wood, and creating and maintaining tree nurseries in Marinade, Itombwe, which now holds over twenty-five varieties of local tree saplings. 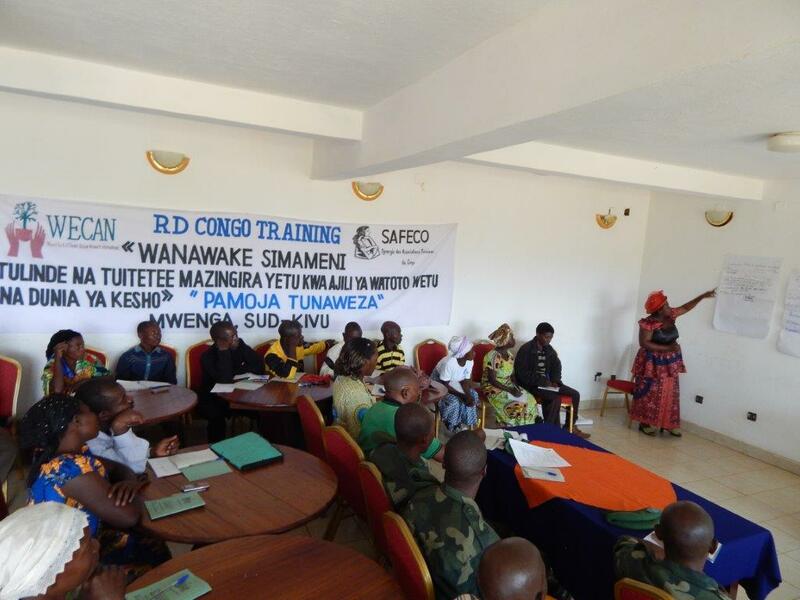 Through sessions with WECAN and SAFECO, the women have also formed a local conservation committee, drafted a declaration, and met with government officials, military members, and local NGO’s to share their work and action plans while calling for accountability and support from state actors. 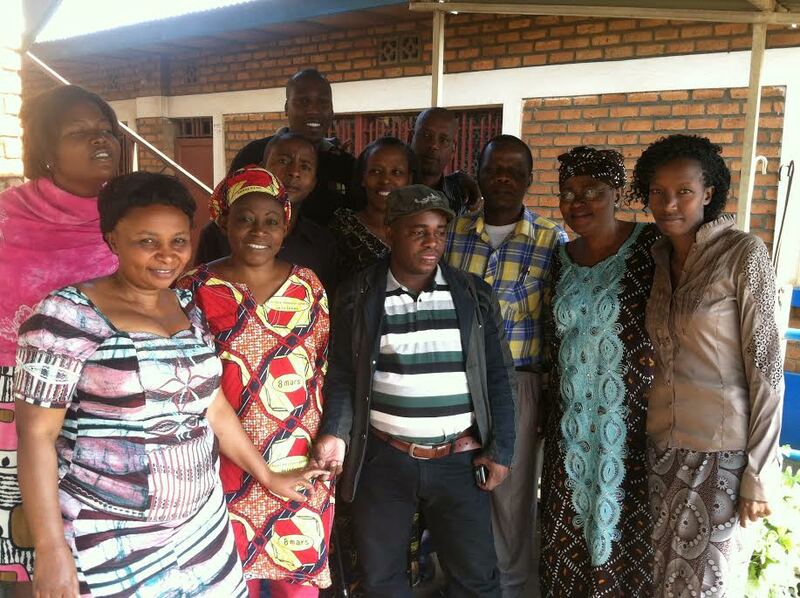 In September 2015 the women hosted the Territory Administrator of Mwenga (akin to a Governor), the Itombwe Sector Chief, the Marunde Village Chief and other local officials at their center in Itombwe. 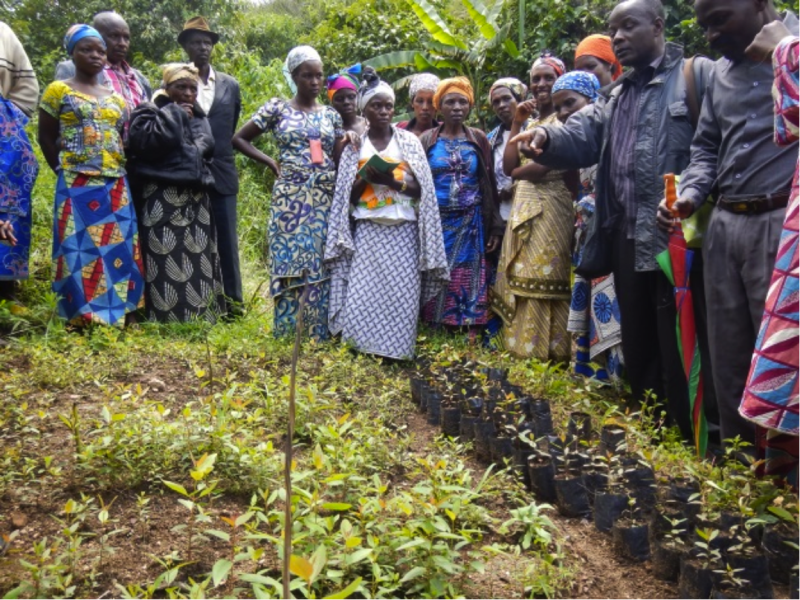 The women shared their concerns around illegal deforestation and environmental degradation, presented their Improved Cooking Stoves initiative, and led officials on a tour of their nursery and growing reforestation project. 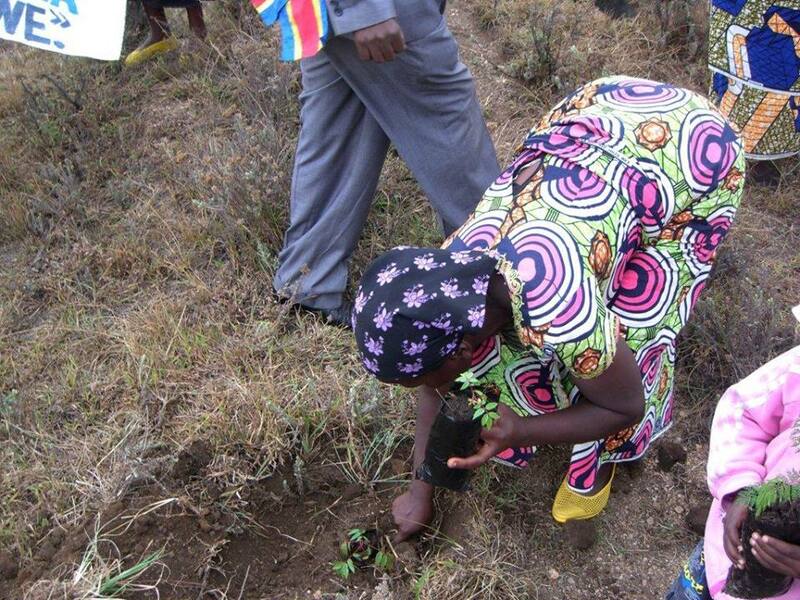 They then united with the officials and military members to hold a tree planting ceremony, which the Administrator celebrated as the first-ever official event to reforest and protect the Earth in the Itombwe Sector of South Kivu Province. 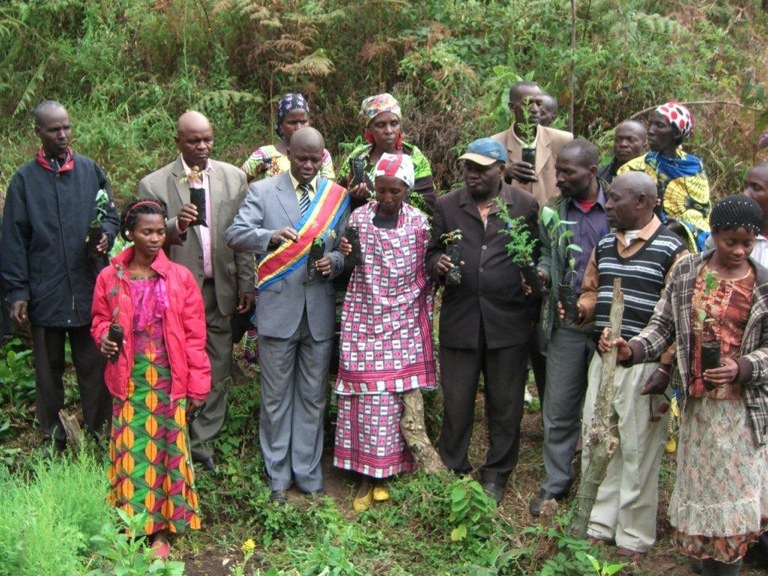 The Administrator spoke of the extreme value of the women’s work and the significance of this new beginning, sharing hopes that one day soon the world would be able to reflect and admire how the people of the region respect the forests of the Congo, one of the largest rainforests in the world, second only to the mighty Amazon. 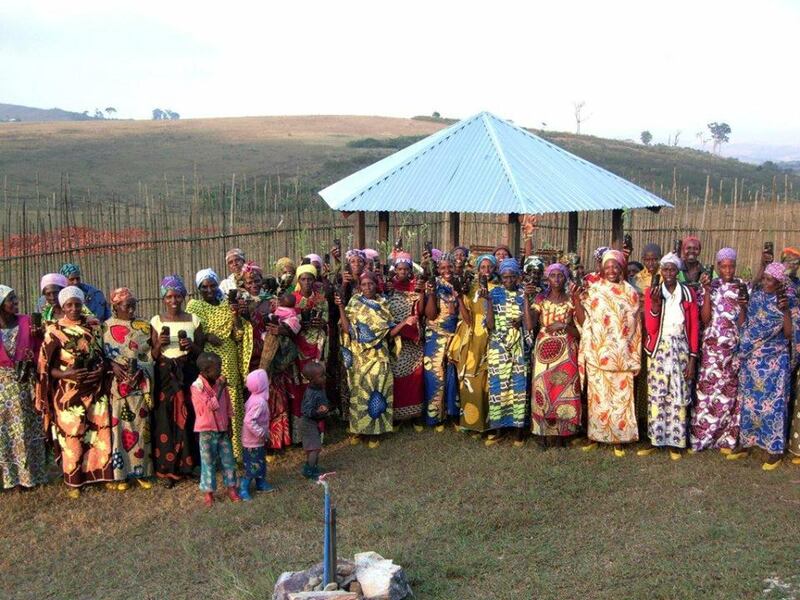 After the government delegation departed, approximately 40 women gathered to celebrate, discuss the results of the visit, and strategize on next steps to heal the land and address the needs of their communities. 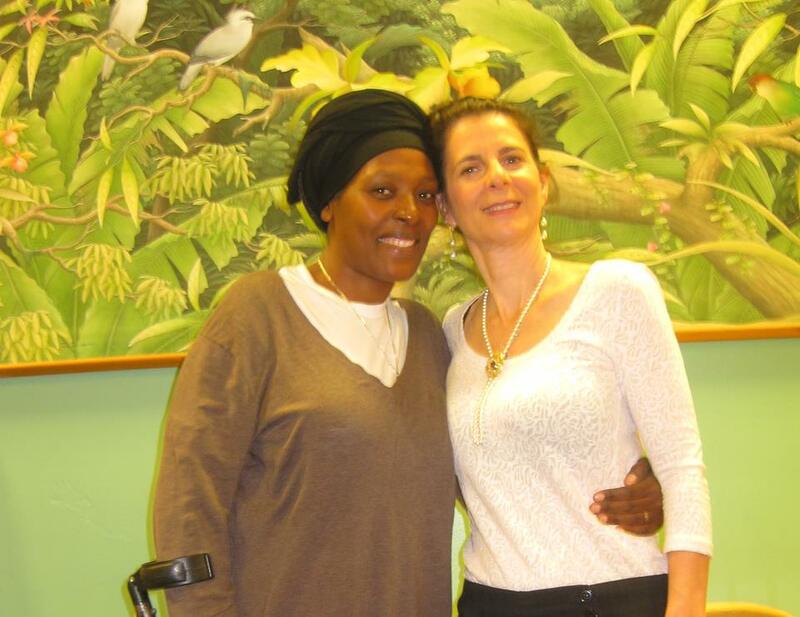 Women’s Earth and Climate Action Network Co-Founder and Executive Director, Osprey Orielle Lake and WECAN DR Congo Coordinator/Founder of SAFECO, Neema Namadamu, met up this month to strategize about next steps for protection of the Itombwe forest and the Indigenous peoples of the region. 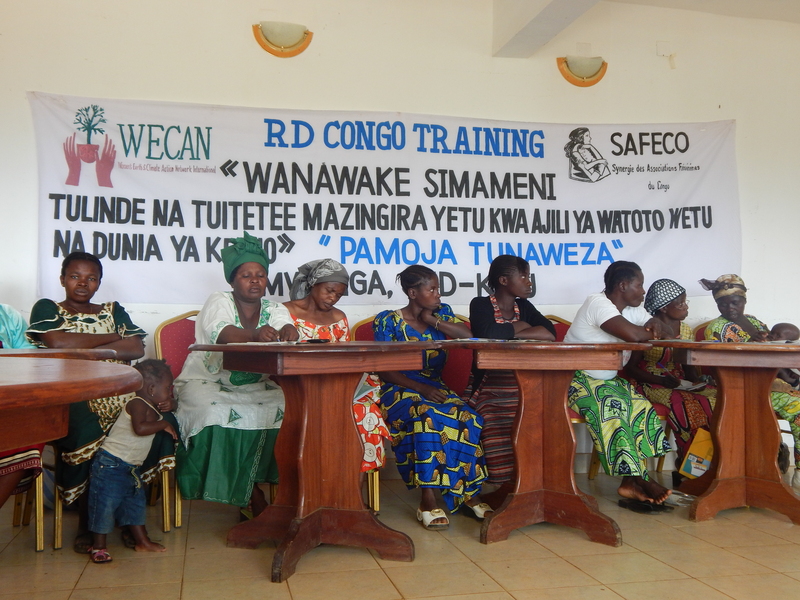 On October 27th WECAN and SAFECO will lead the next online climate solutions training with women of Itombwe. 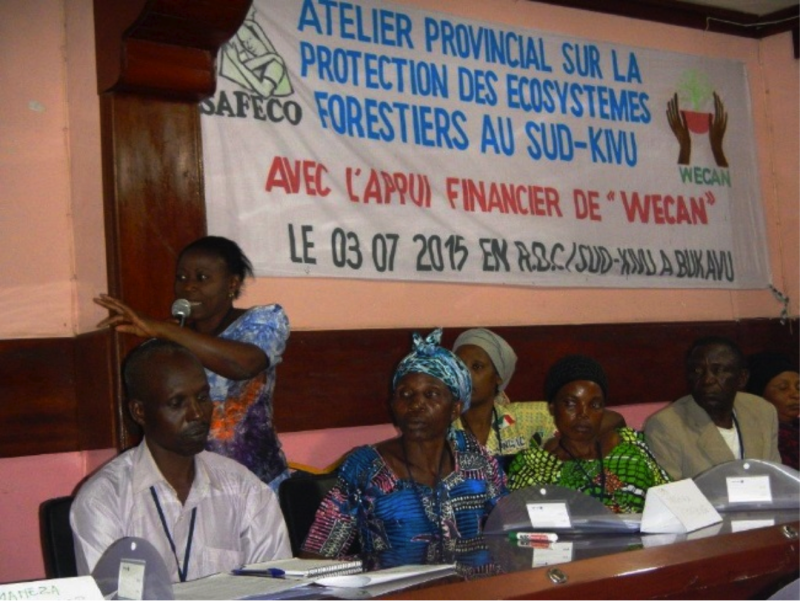 On December 7th, Neema Namadamu will present her insights, actions plans, and stories of the women forest guardians of the DR Congo at WECAN’s ‘Women Leading Solutions on the Frontlines of Climate Change – Paris‘ event during COP21 climate negotiations. 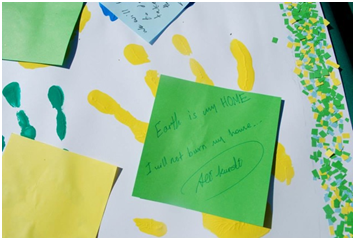 Last month the Women’s Earth and Climate Action Network (WECAN) held its second online training for the Middle East and North African (MENA) region. The training was held over a period of four days and included nearly 35 participants from all over the region whose backgrounds varied widely, stemming from students to climate experts and activists. 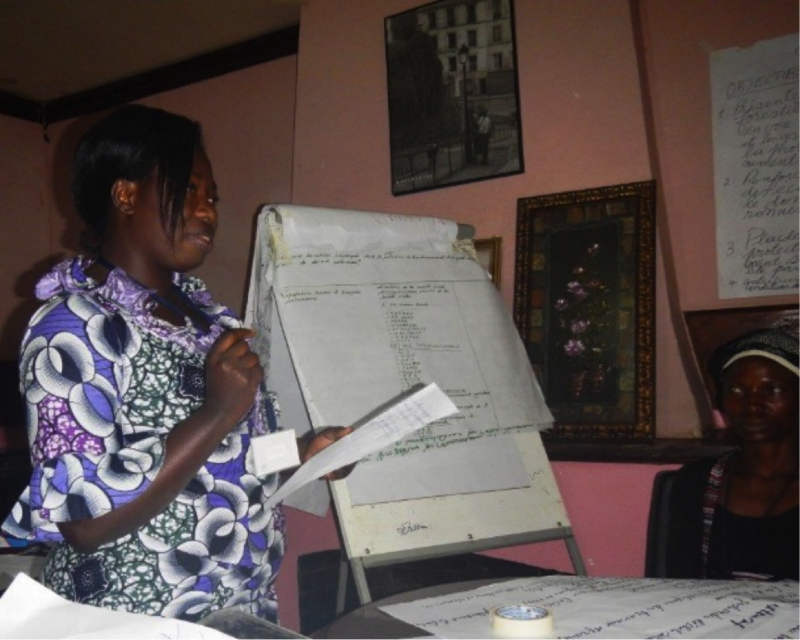 The purpose of the training was to build knowledge and capacity of women in order to carry out projects in the field of climate change and to implement sustainable action plans, as well to confront the social injustice of climate change. 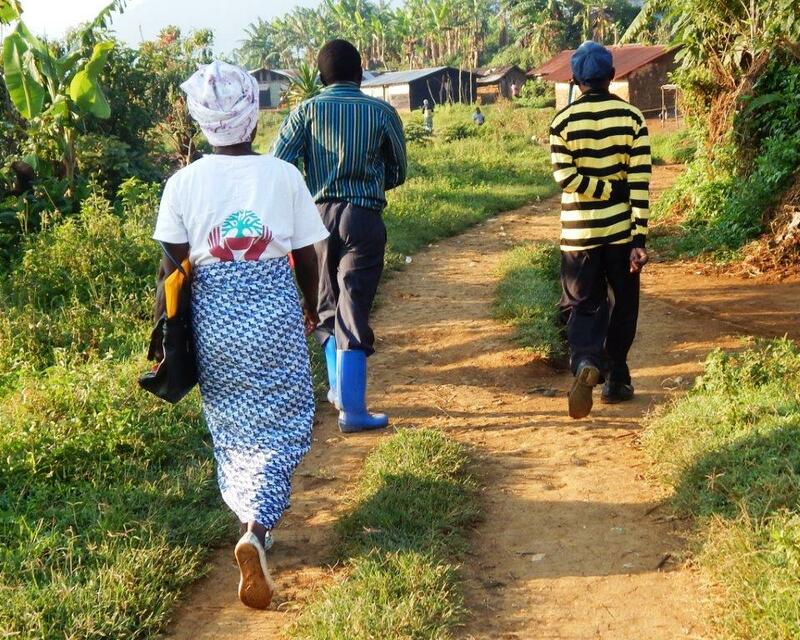 We are working to ensure that people living in the communities most negatively affected by climate change are able to better adapt to the issues that their communities are and will be facing as global warming increases. 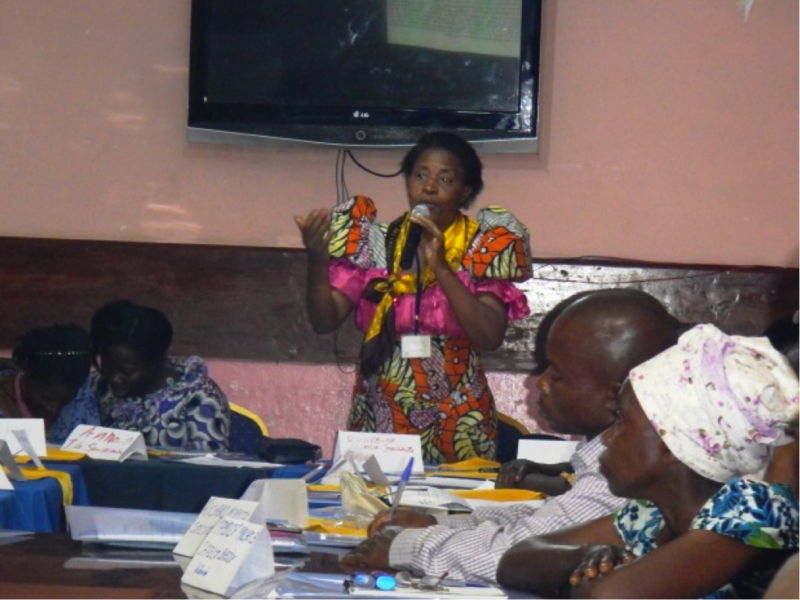 In this first part of the training participants learned about the importance of climate change education and different techniques that can be used to teach others. This presentation was delivered by Osprey Orielle Lake, the Executive Director of Women’s Earth and Climate Action Network. She stressed the importance of outreach to inform others of climate justice and the urgency in which all people should be taking climate action. She spoke about the disproportionate impacts of climate change on women, but also how women are central to solutions, and gave many inspiring examples of women-led projects. 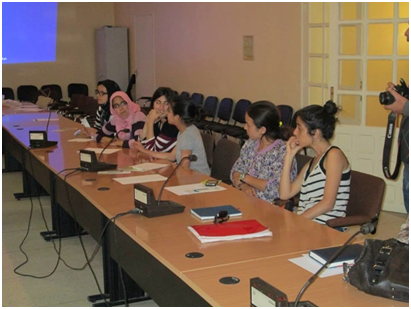 Imene Hadjer Bouchair, the WECAN MENA Co-Coordinator, talked about climate education on a regional context. Although climate change affects a wide variety of places, it does so in different way depending on the area. Due to this, it is crucial to understand that region specific plans must be made in order to address problems in that area. The floor was then opened up for questions and answers as well as discussions and debates surrounding these topics. The discussions were animated and lively as the diversity of those involved gave a host of perspectives and points of view. The second day of the training began with presentations, discussions and debates surrounding three major topics: Renewable Energy; Climate outreach through networking, media, messaging and storytelling; Environmental campaigning. These topics were divided into two major parts each presented by different speakers. Osprey Orielle Lake opened the first part with a presentation about fossil fuels and renewable energy resources. She explained the difference between “real solutions” and “false solutions” and how these ideas can lead to true sustainable change or can lead to even bigger environmental problems and social injustice. Following Osprey’s presentation, Fadoua Brour the MENA Co-Coordinator delivered a presentation about renewable energies in the MENA region and how to cultivate these sources to use them as replacement for fossil fuel sources. After learning these new topics hearty discussion with questions and answers followed in order to develop a deeper understanding of how these real solutions can be used within the MENA region. Part two of the second day began with a statement from Carmel Hilal from Jordan. She said “There is a real problem of economic savings. In my country, there is a complete monopoly over the solar energy system exploitation which keeps the prices so high, so basically, if I wanted a solar system for my home that would supply 20 to 25% of our electrical needs the pay-back period with the current prices is, it becomes unaffordable by citizens.” These issues plague many communities who would like to invest in renewable energy but do not find it feasible. By training women to make their own solar panels and install them it would be less of a burden for people to convert to solar energy. A presentation on environmental campaigning, advocacy, climate outreach and messaging was given by guest speaker, Safaa’ Al-Jayyoussi, a Climate Advocate and the Greenpeace Arab World Regional Manager. 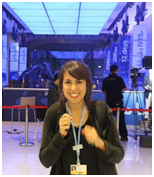 Properly communicating with others fosters the relationships needed to be successful while trying to make work for climate action. Module three started off with Imene Hadjer Bouchair giving a presentation about water issues in the MENA region. She pointed out many of the water problems the MENA region suffers from and the multitude of other issues that occur as a result of those problems. 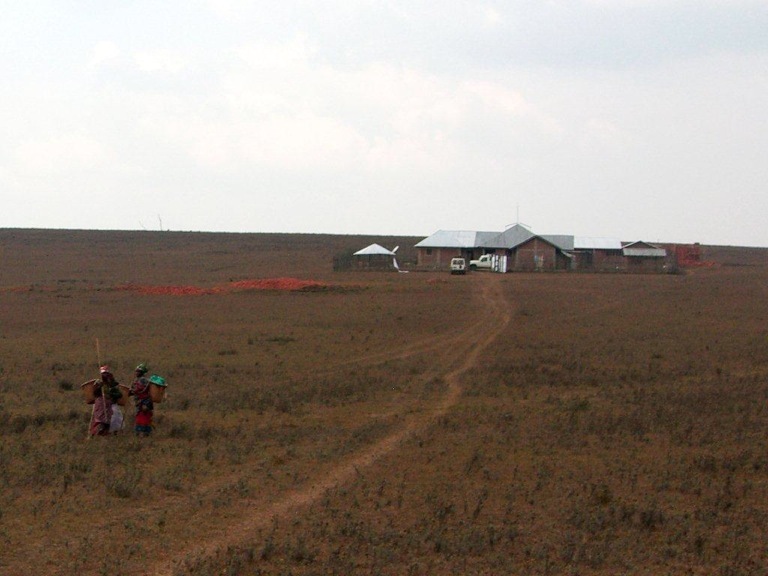 In Africa and India women walk six to eight hours for water, a great example showing how much they are influenced by environmental changes. It also shows how important it is to include women in the planning of water consumption and she mentioned what has been done to eradicate some of the problems. She ended the presentation by offering some solutions to a few of the problems that the region faces. This presentation sparked participant from Morocco Touriya Atarhouch and she commented with the following, “To produce energy locally, I think the purification of waste water by plants has to be developed to save soils and ground water locally.” Moments as such provide insight into how pressing it is to have ways for women to collaborate and be a part of the planning process. The module continued with a talk by Osprey Orielle Lake about biodiversity, food security and forestation, she gave many examples of projects implemented by women in various places around the world. 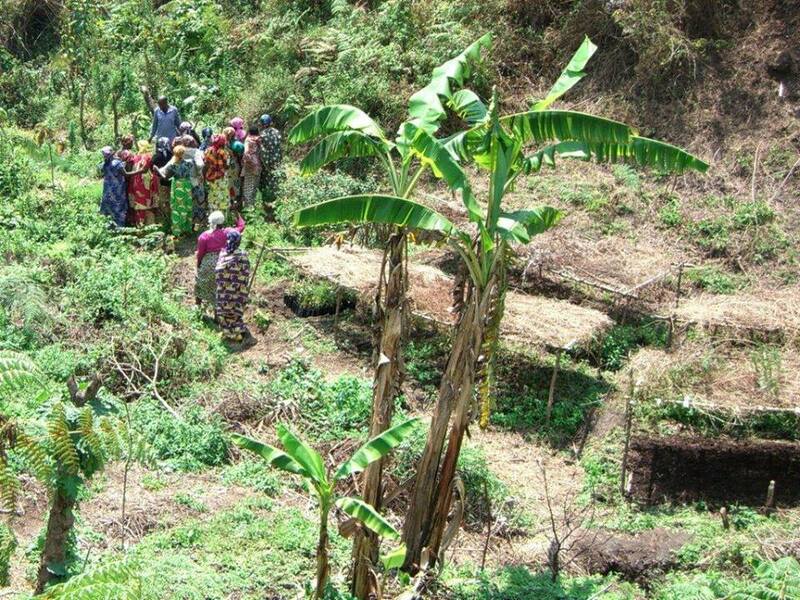 These projects are linked to maintain food security, biodiversity and forestation. She closed the module by talking about the rights of nature, and explained that current regulatory laws cannot stop the harm being done to the environment. The only way to guarantee that the environment would truly be protected we would have to switch from a property-based legal framework, to a rights of nature framework as this is essential to achieve a systematic change in how humans relate to and respect Nature. Debates during the two hour session were filled with questions, comments and answers about all of the topics that were presented broadening the scope of what was learned. The WECAN MENA Online Training was closed with a 4th module that provided participants the opportunity to share ideas, suggestions and proposals for on-the-ground projects to be implemented in the next few months in the MENA region. Women were also encouraged to share their stories, experiences and projects that they’ve previously worked on in their countries. 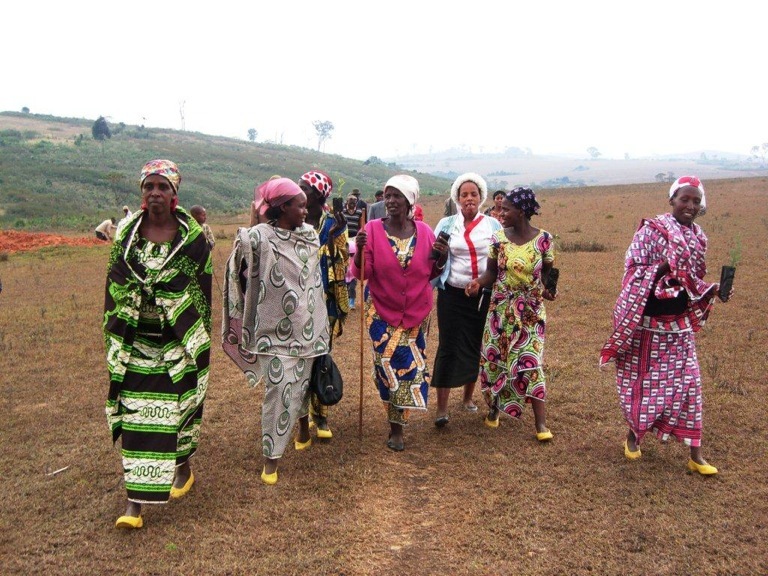 The sharing of these stories helps women with similar goals collaborate and learn from each other in order to make their efforts even more effective. The session was truly enriching and provided the MENA region participants with priceless knowledge the preparedness to implement on-the-ground activities that will help shape the future of Climate Change Crisis management in the MENA Region. As this is known to be one of the most vulnerable regions WECAN will be there to support the region to contribute in building the climatic future of the MENA region. We would like to thank the presenters and participants for their focus, hard work and open hearts. It is critical that we continue to build networks of women to prepare them to combat global warming and related climate impacts. Women in the U.S. and worldwide are a force to be reckoned with, it is time to join together to make this force work towards climate action. 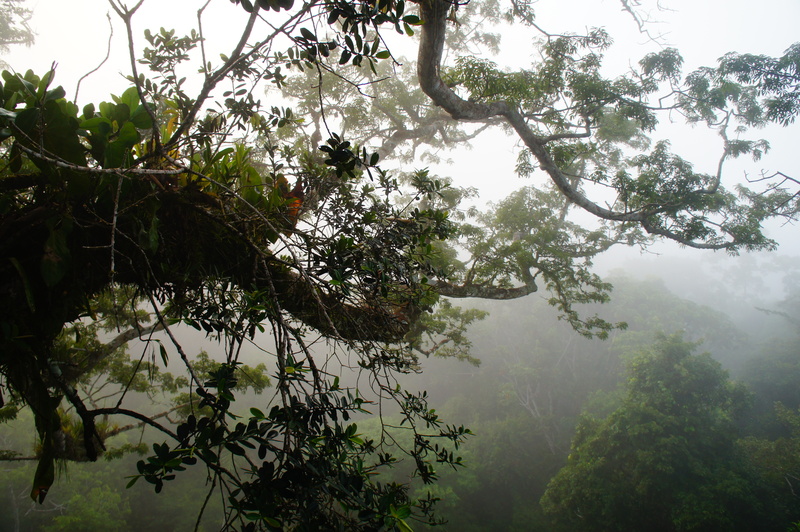 Every year more than 40 million acres of forest are lost. A sports field-sized area is deforested every minute of everyday, generating in the process more than fifteen percent of annual greenhouse gas emissions. In contrast, a single tree left standing has the potential to sequester roughly 48 pounds of carbon dioxide each year and provide unquantifiable gift of food, medicine, water purification, climate stabilization, mental health, and more. 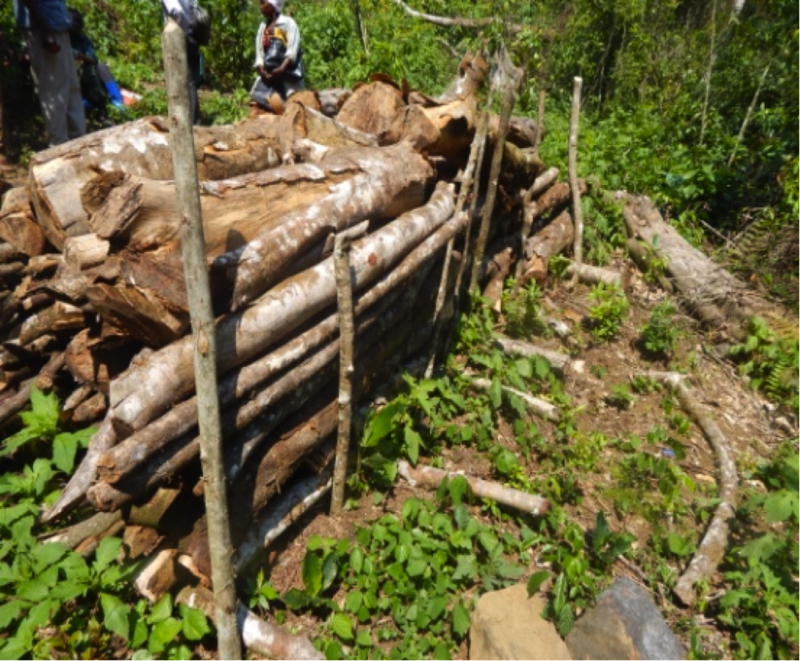 Despite international attention, global deforestation driven by industrial agriculture, cattle ranching, mining, and fossil fuel extraction continues at an alarming rate, amplifying the climate crisis and imperiling the Earth and all its residence. Map of Global Tree Cover Loss, 2000-2012. Photo via World Resources Institute. Hope remains however, held in the hands of the thousands of Indigenous communities who live and thrive in the great forests of the world. 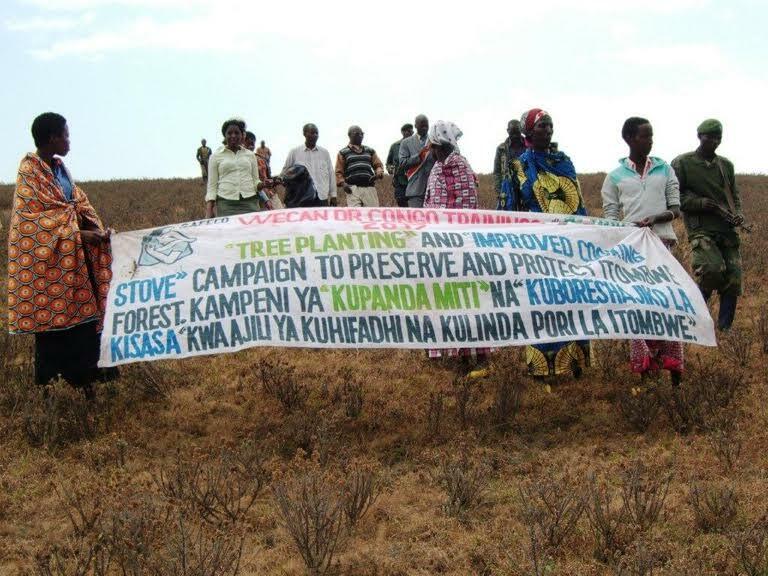 Across the globe they are fighting to protect the forests and their diverse cultures, implementing place-based solutions that are socially and ecologically appropriate. In the process, these communities provide daily proof of the power of, and need for, another way of relating to the Earth. 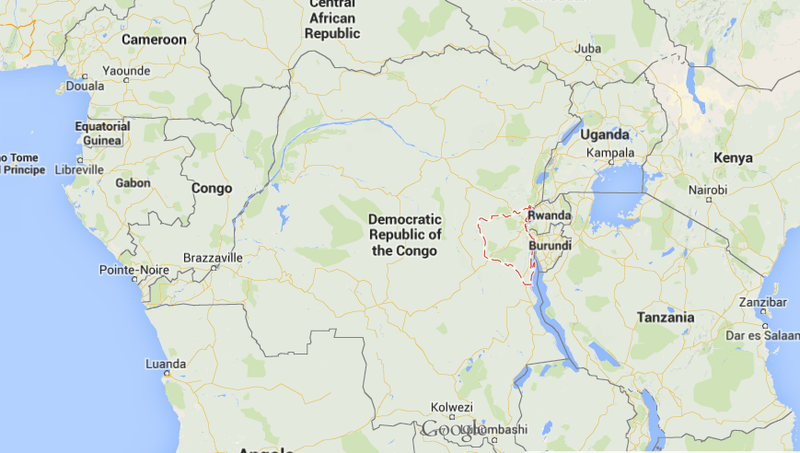 The Congo Basin of Central Africa holds one of the largest rainforests in the world, second only to the mighty Amazon. It represents more than 60% of all of the rainforests in Africa, functioning as the source of life for a vast swath of the continent, and as a center of balance and health for the Earth’s climate as a whole. 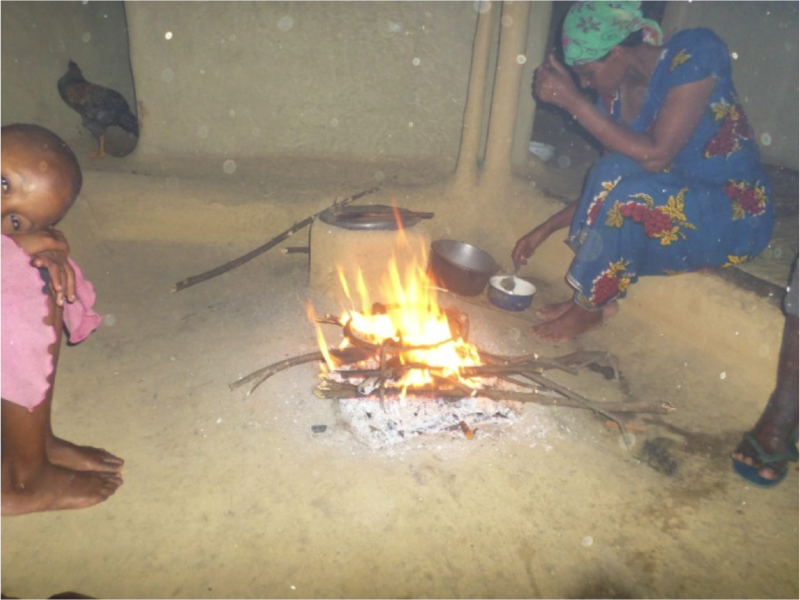 For the last year, the Women’s Earth and Climate Action Network (WECAN International) has had the honor of collaborating with women in the Democratic Republic of Congo (DRC) as part of the ‘Women for Forests and Fossil Fuel/Mega Dam/Mining Resistance’ program. 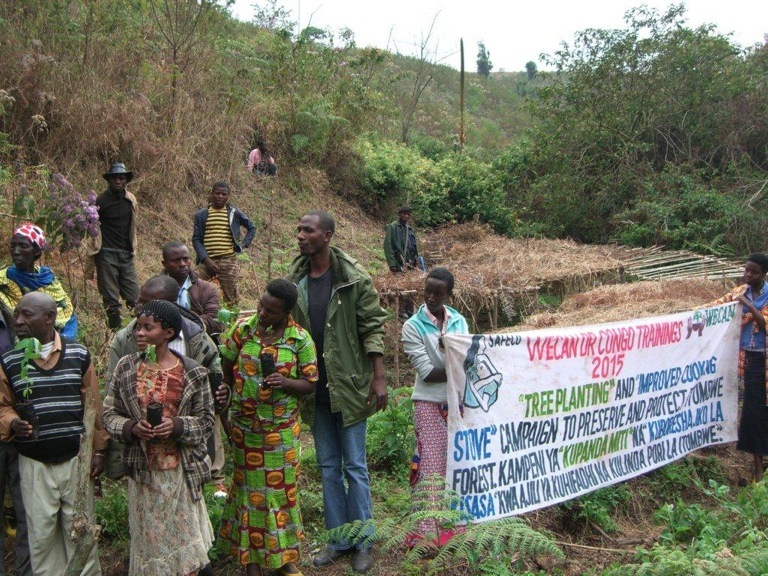 Organizing focuses on the protection of the Itombwe forest and the support of the communities living within it, whose cultural and ecologic heritage is severely threatened by exploitative logging, mining, and agricultural practices. 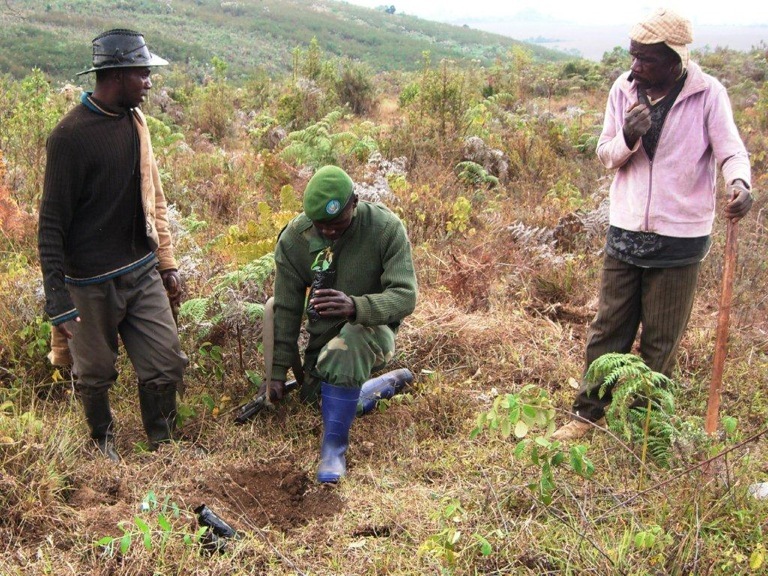 Work is based in South Kivu Province in the eastern part of the country, home to two very important forest sites of unquantifiable diversity, the Itombwe Nature Reserve (RNI) and the Kahuzi-Biega National Park (PNKB), both of which are critically threatened by extractive industries. 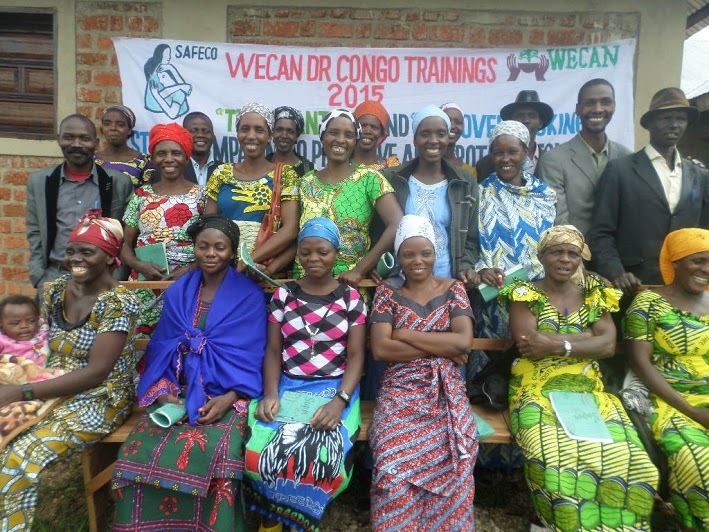 Neema Namadamu, Founder of the Synergy of Congolese Women’s Associations (SAFECO), spearheads the collaboration through her work as the WECAN DR Congo Coordinator. 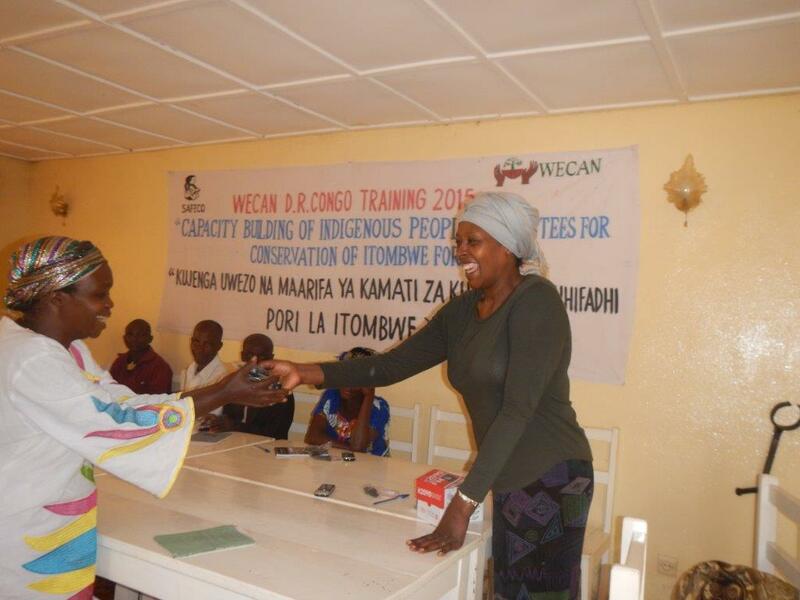 Trainings and communication efforts designed by Neema and WECAN Executive Director, Osprey Orielle Lake, are the core of WECAN International’s work to support Indigenous women in the region, who, as the longtime stewards of the land, have begun working to oppose the destruction of the forest and their culture. 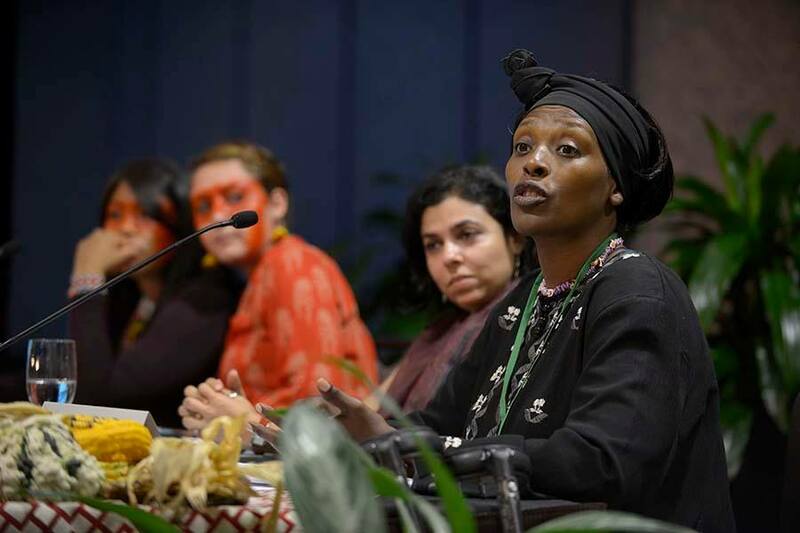 Neema Namadamu speaks at the International Women’s Earth and Climate Summit. Photo by Lori Waselchuk. 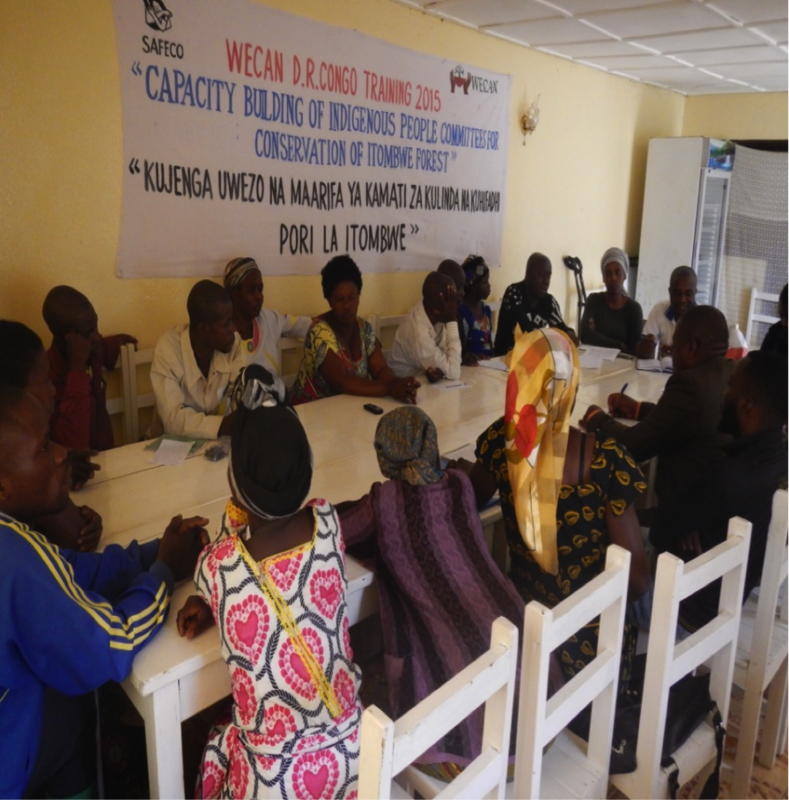 In June 2014, WECAN International worked with Neema to prepare and actualize the first WECAN- DR Congo Regional Climate Solution Training. 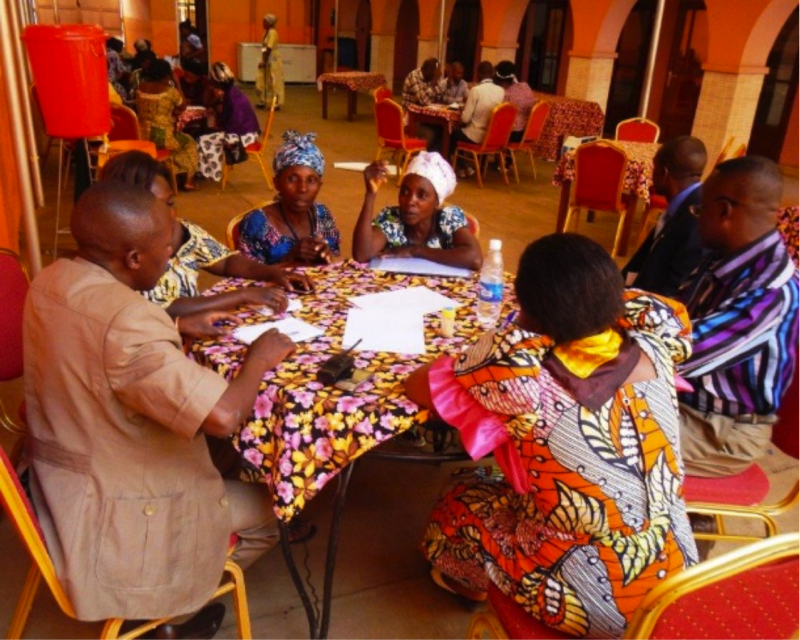 The program began with an intensive five-week online course, engaging local leaders in a range of topics, from why women are central to climate and environmental solutions, to action plans for climate justice, forest conservation, Rights of Nature and Rights of Indigenous Peoples, and on the grounds solutions. 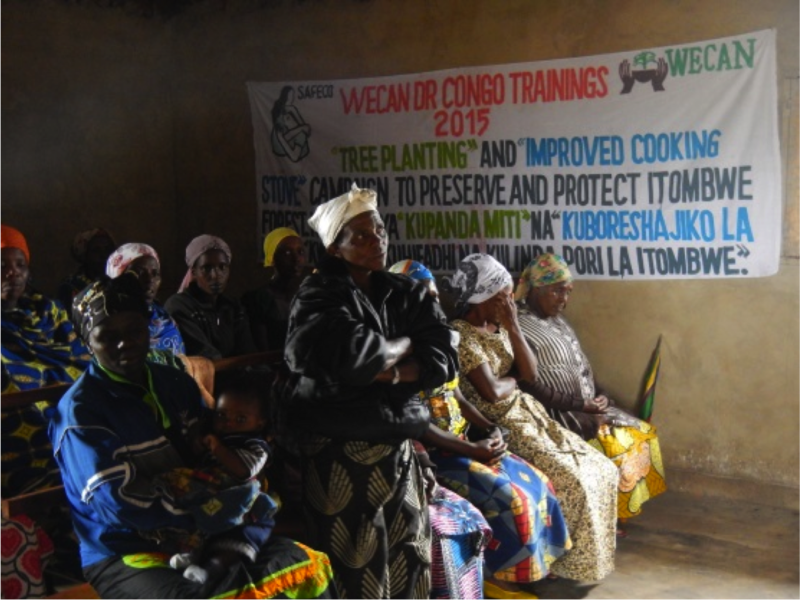 Following the online intensive, Neema and her team of leaders conducted a series of hands-on workshops with women and men from eight villages in and around the Itombwe forest. 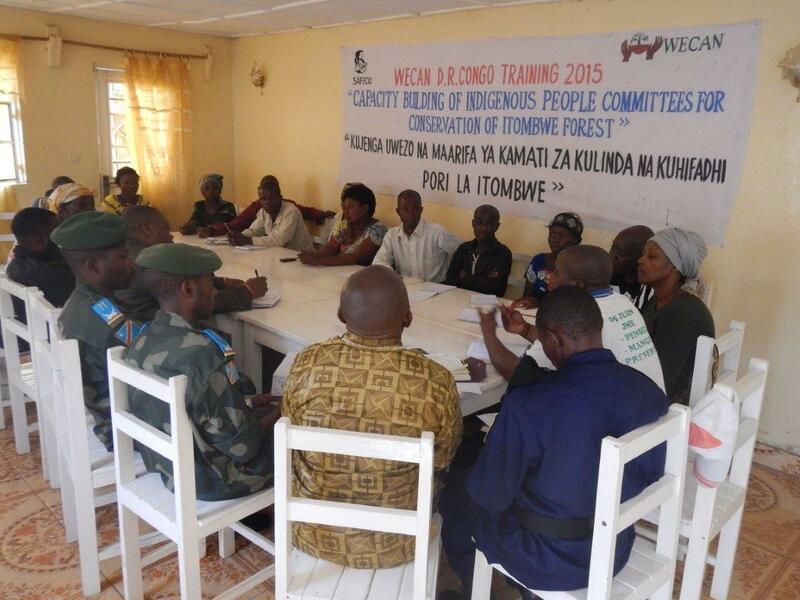 The training included an overview of threats to the Itombwe, regional ethnobotanical knowledge, solar oven construction, holistic forest conservation methods, women and climate change, and local leadership in forest protection. Local Leader Teaching About Medicinal Properties of Trees. 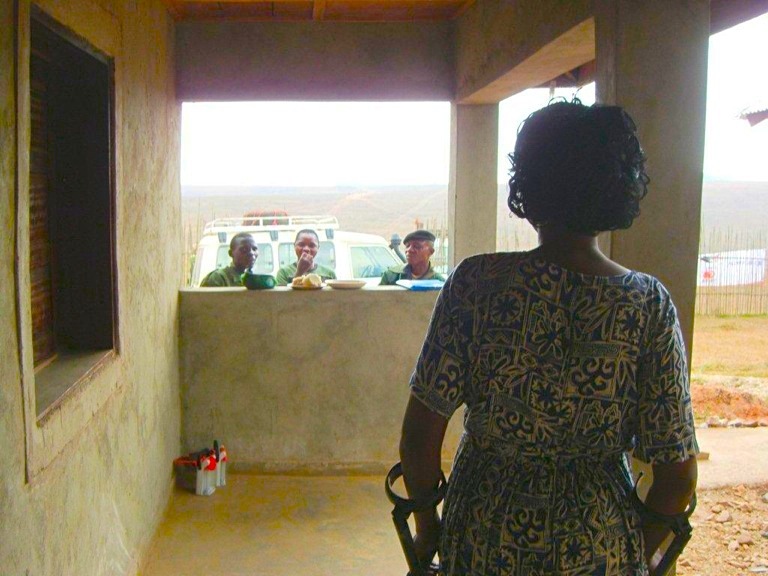 Photo via Neema Namadamu. 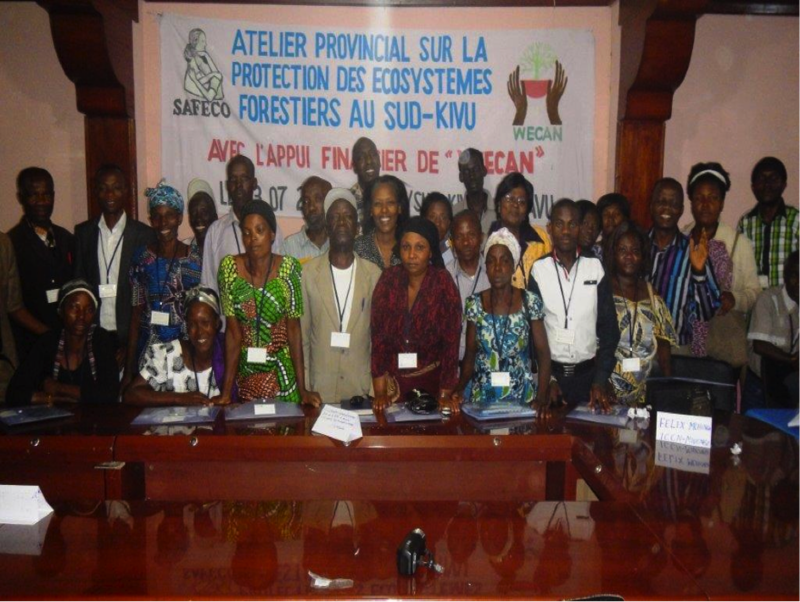 Using the analysis and tools created during WECAN’s online sessions, participants created a place-based climate action plan to addresses regional socio-ecologic need, move forest protection forward, and empower women in their role as key environmental stakeholders and transformative leaders. 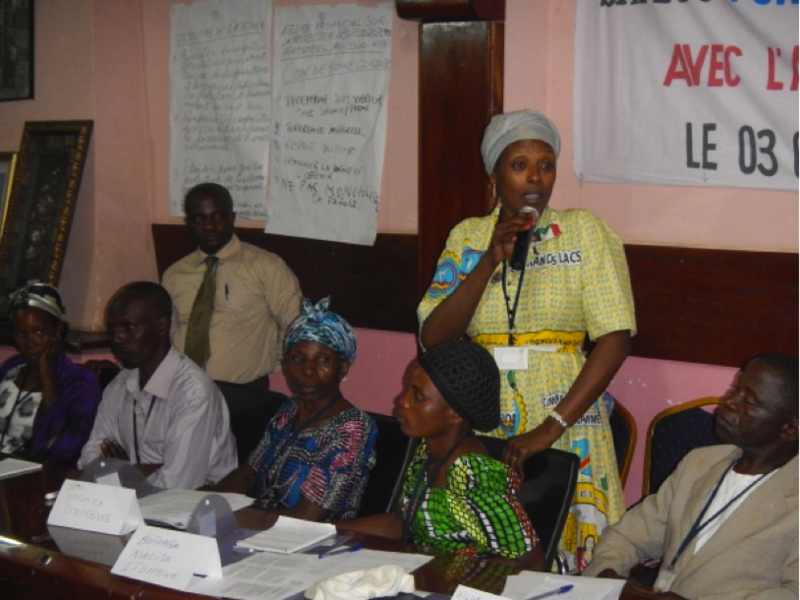 The series of meetings and workshops culminated in the composition and distribution of a declaration calling for a nationwide movement to protect the Itombwe and other rainforest in the country. 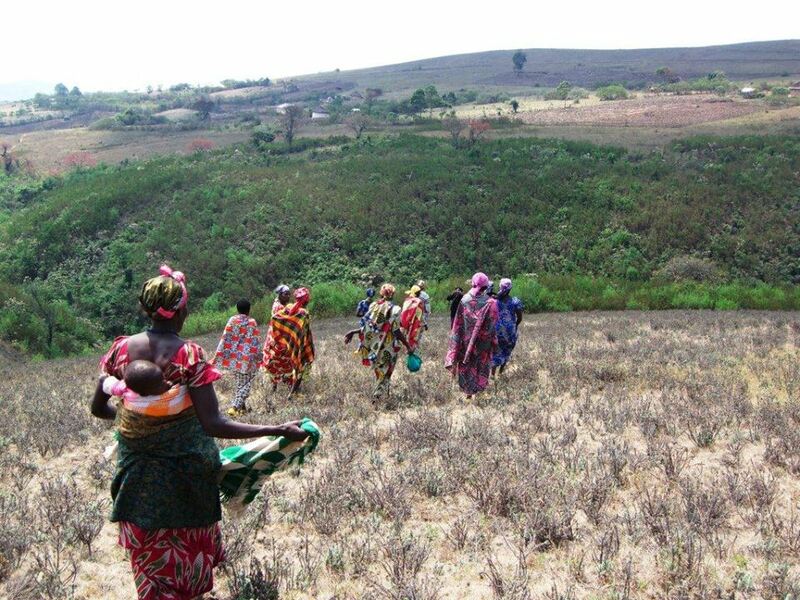 “A secret treasure is lying quietly hidden in the bosom of the Indigenous women of the Itombwe forest. 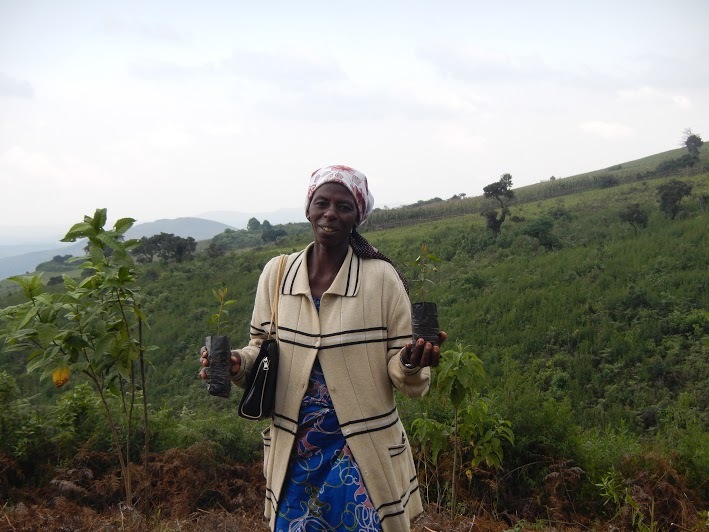 We now have a plan of protection and action for the forest and the people who live there in great wisdom and humility,” explained Neema. 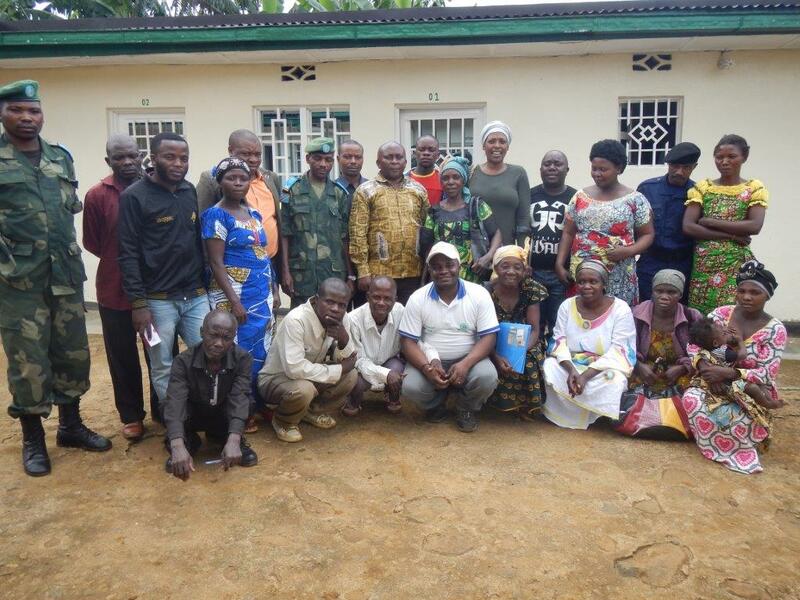 WECAN International is very excited that this is just the beginning of the work in the Itombwe rainforest of the Democratic Republic of Congo, with plans underway for follow up trainings and projects ranging from tree planting and clean stoves construction, to trainings on community organizing and influencing policies at the local, national, regional and international levels. 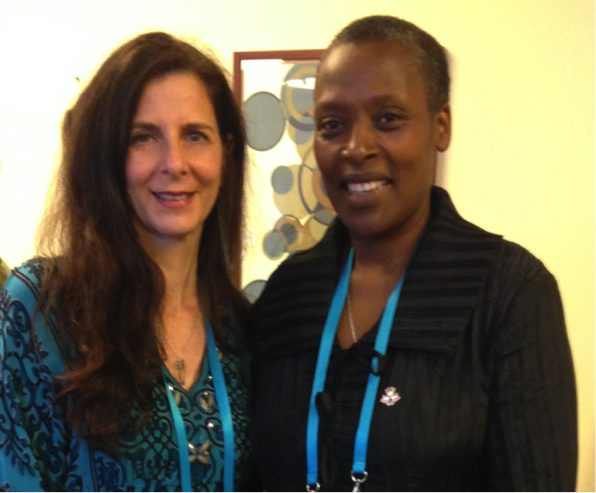 Neema Namadamu (SAFECO Founder & WECAN DRC Coordinator) and Osprey Orielle Lake (WECAN Founder & Executive Director) together during a meeting this month.